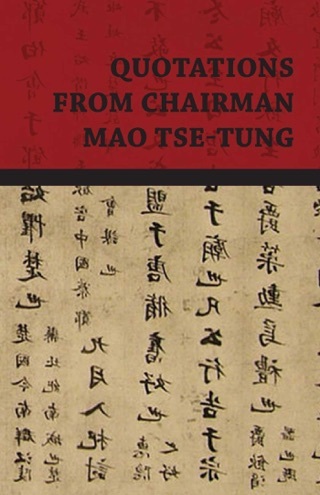 The Ultimate Collection of the Thoughts, Writings and Quotations of Chairman Mao Tse-Tung. 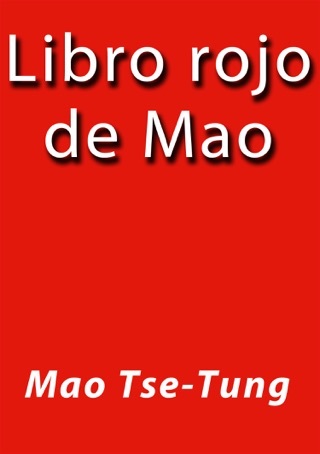 Mao Tse-Tung was the colossus of the Communist revolution in China, and founding father of the People's Republic of China. 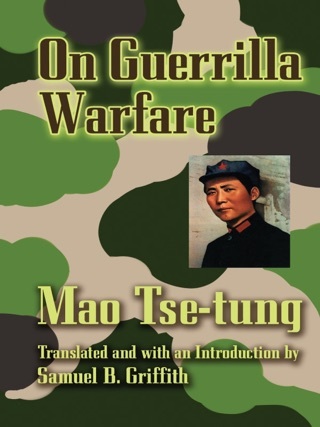 Mao Tse-Tung ruled China as Chairman of the Communist Party of China from its establishment in 1949 until his death in 1978. 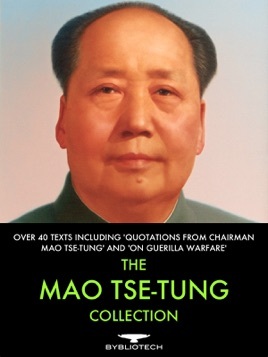 Mao was a prolific writer, leaving a vast legacy of works, many of which are included here in this collection. 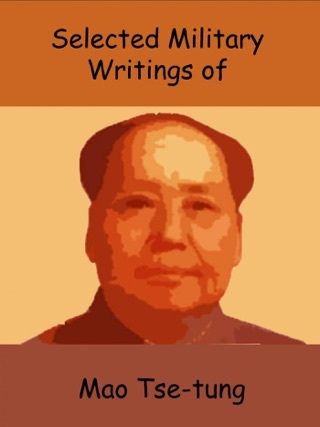 Influenced by Marxism and Leninist theory, Mao wrote about political policy and military strategy, and collectively his theories are known as 'Maoism'. 10. 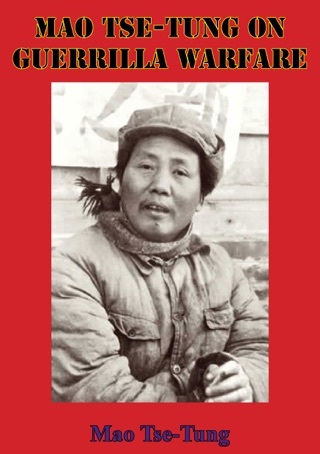 A Letter from the Chinese Workers' and Peasants' Red Army to our Brothers the Soldiers of the White Army on the Subject of the Forced Occupation of Manchuria by Japanese Imperialism. 11. The League of Nations is a League of Robbers! 22. We Are Not Going to Turn the Country over to Moscow!